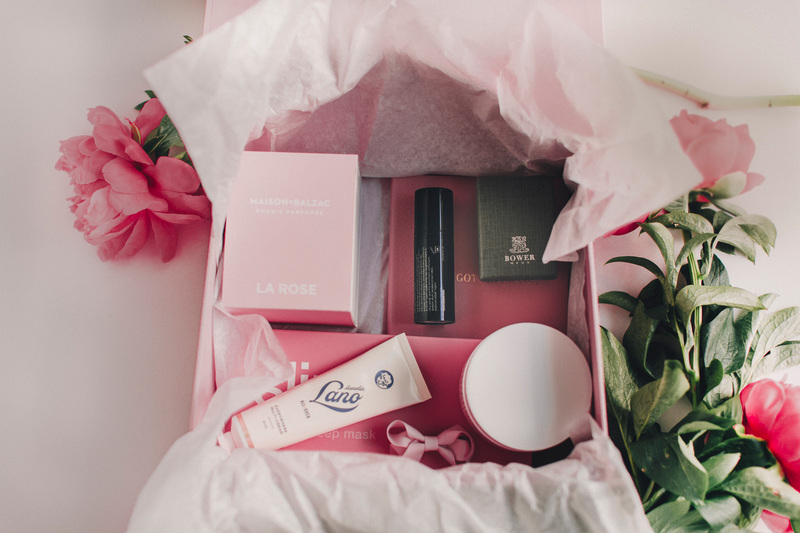 Specifically created by The Grace Tales team with a curated selection of our favourite products, this box has been designed with mamas in mind. 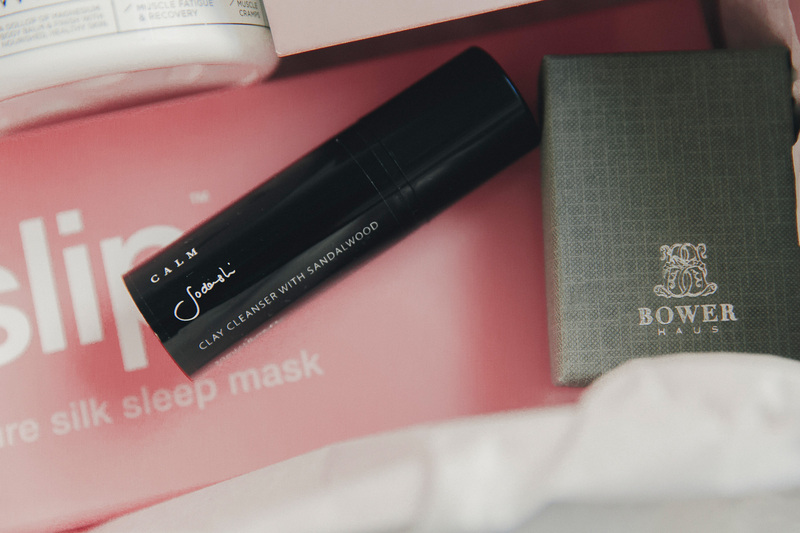 From products that pamper through to wonder-items that help make the most of what little sleep we all receive, it’s designed to bring some beauty, self-care to the women who deserve it most – mothers. And who better to create these products than by mothers themselves? 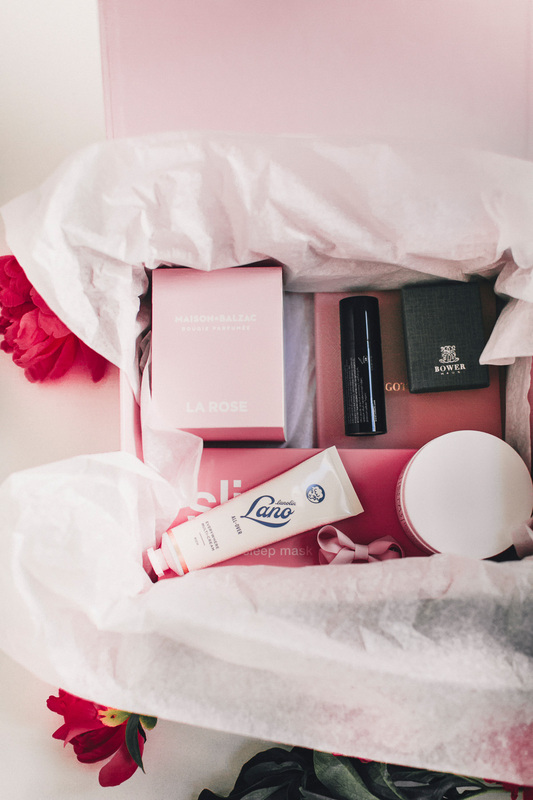 Almost all the products in the GRACE Box are from brands that have been expertly built and lovingly created by women who also happen to be mothers. So we know we’re in the best of hands – the hands of multitasking, inspiring women with a purpose. Here’s what you’ll find inside the GRACE Box. If there was ever a product designed with mothers in mind, it’s this. 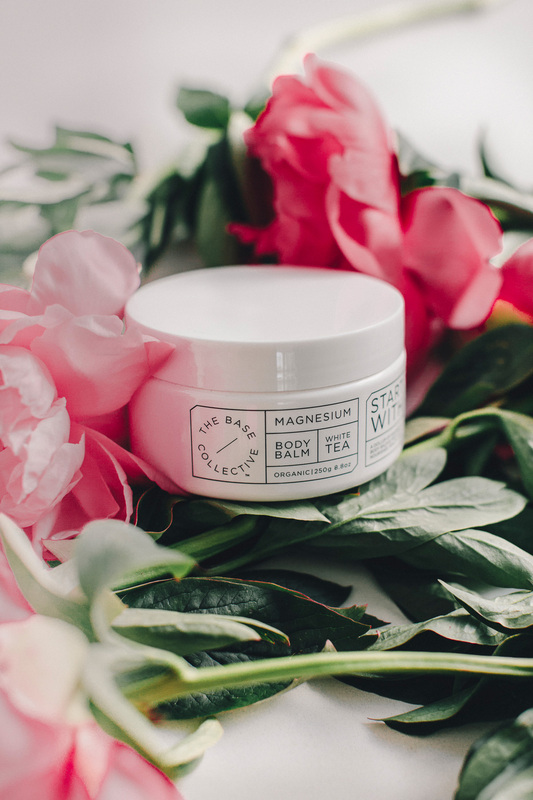 The Magnesium Body Balm by The Base Collective is made of naturally derived ingredients that assist with dry or irritated skin (thanks, pregnancy), muscle fatigue and recovery (yep, that comes with the territory), sleep (hello!) and muscle cramps (did they read our minds?). 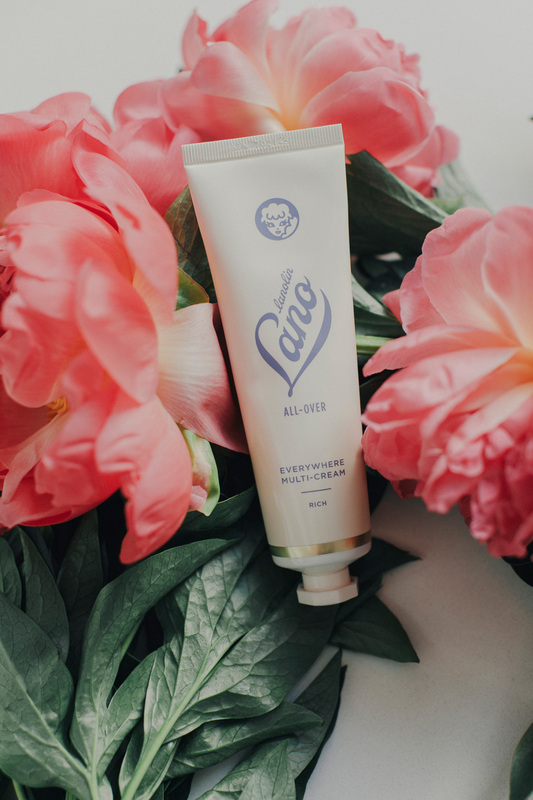 Based on a rosehip oil blend with the added goodness of magnesium, this wonder cream nourishes your skin while relaxing your body. 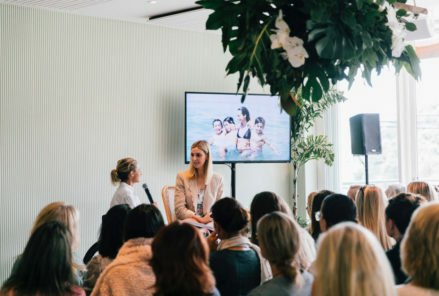 Created by Melbourne based duo Carly Pountney and Cassie Sanghvi, the founders cite motherhood as a contributing factor to their success, as it spurred their passion for creating a skincare line that was safe and purposeful, while also looking after the whole family. It’s no coincidence that Lanolips has become a global phenomenon. Founded by Kirsten Carriol based on over 100 years of heritage, Kirsten brought the beauty of lanolin to the world. 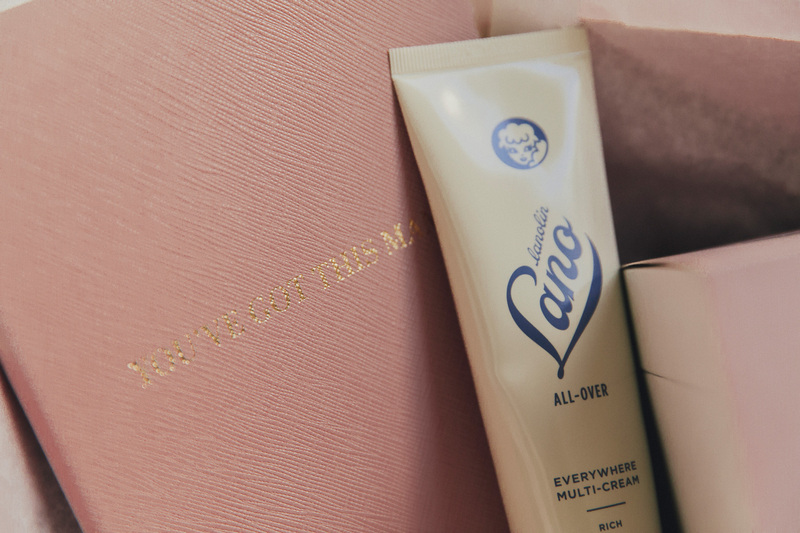 Sourced from wool and mimicking human oils, lanolin is nature’s secret to all skin moisture, and this All-Over Cream is a must-have in any beauty cupboard. To be used as a day cream, night cream, hand cream, eye cream, baby cream and body cream, this is the ultimate multi-cream that will transform dry, thirsty skin into nourished, hydrated and silky skin. What more could we ask for? 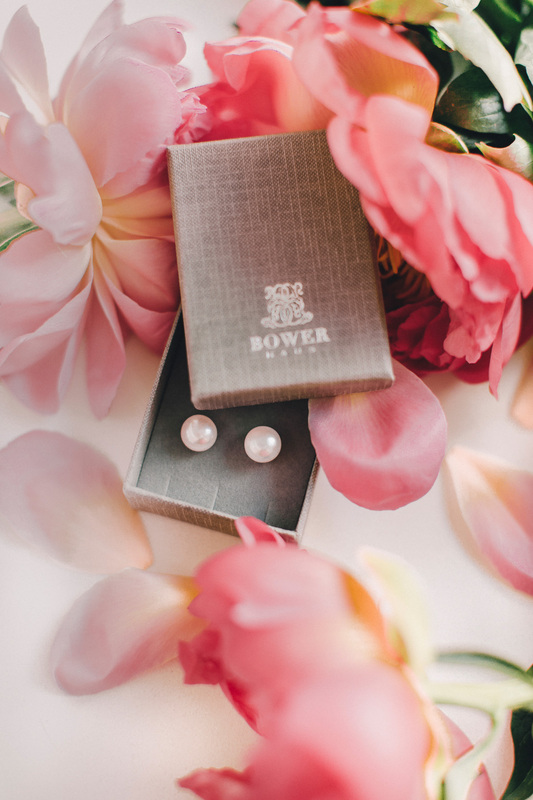 A staple in any woman’s jewellery arsenal, these pearl earrings from Bowerhaus are both beautiful and practical. Created by sisters Elizabeth and Shen-Tel Lee (whose incredible style has been on display on The Grace Tales right here), they are home-grown, classic and ideal for day-to-day wear. If you haven’t yet discovered the luxury that is sleeping on silk, stop what you’re doing and make this your priority. 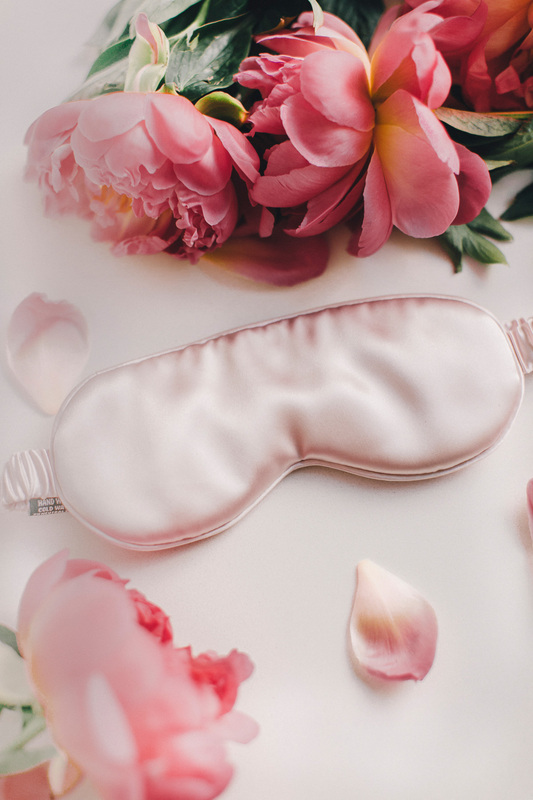 The original and the best behind the silk pillowcase movement is Slip, who have extended their range to include these luscious silk sleep masks. 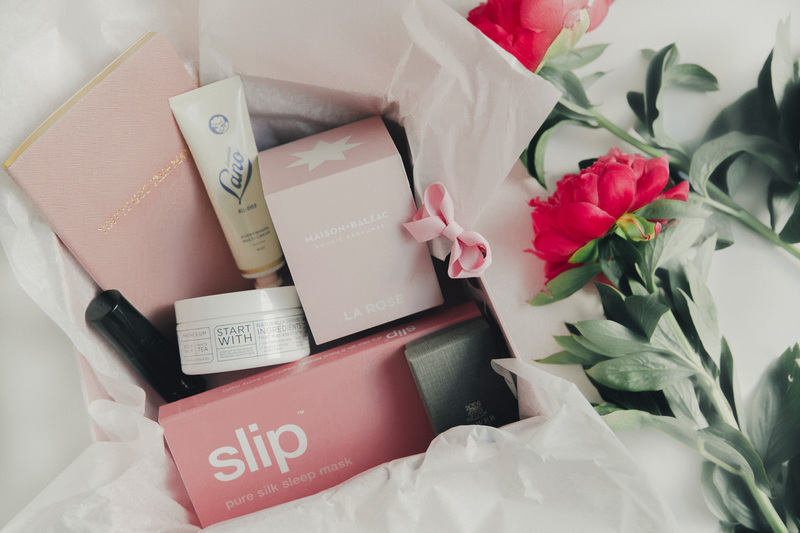 Slip’s products are anti-ageing, anti-sleep crease and anti-bed head, and as mothers, we’ll happily take all the help we can get. 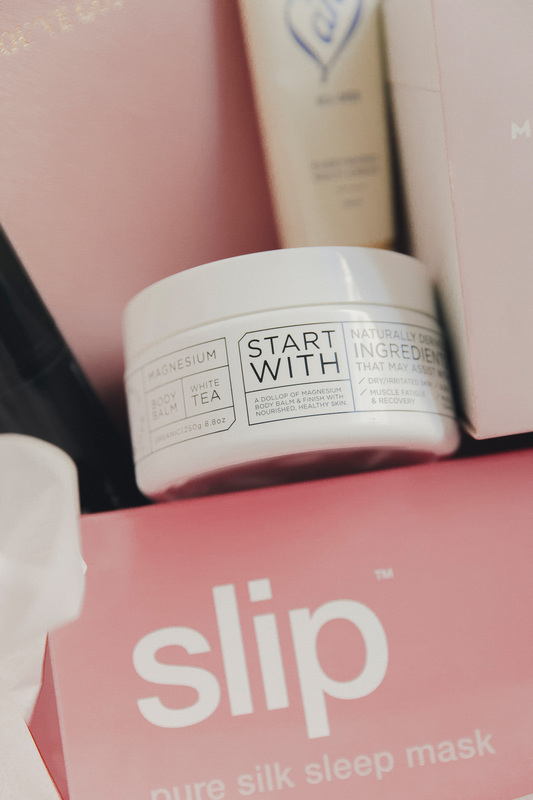 Created by Fiona Stewart, who is also a mother of two young boys, Slip has been publicly celebrated by the likes of the Jen Atkin and Lauren Conrad. So we’re in good company. As mothers, sometimes the closest we get to a day spa is in the opening of the dishwasher. Thankfully, we can bring the spa experience home with Sodashi products, which are used at some of the most exclusive spas across the world. This moisturiser is in a class of its own, full of nourishing, anti-ageing antioxidants and rich, super-hydrating oils. 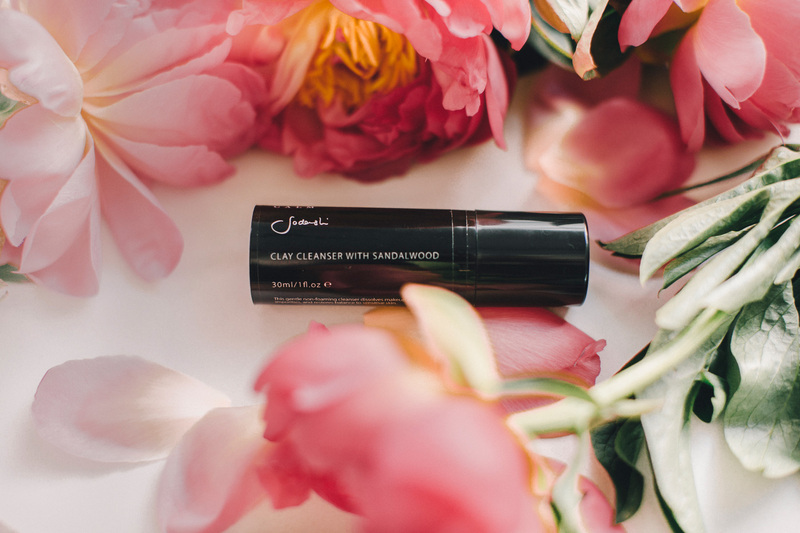 Touted as a miracle cream that smooths and tones as it moisturises, it leaves will leave your skin radiant and plumped – which is essentially all mama dreams coming true at once. 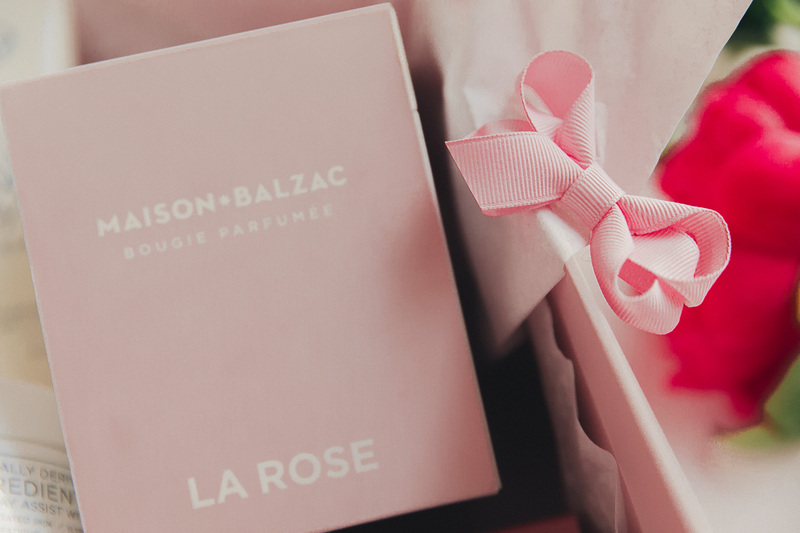 When it comes to candles, they don’t get much more luxe than Maison Balzac, and La Rose is no exception. 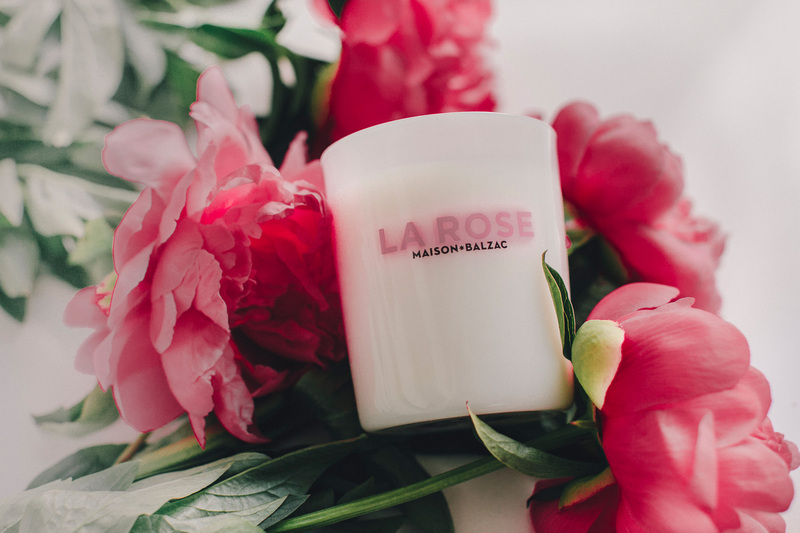 In fact, the inspiration for the candle came from founder Elise Pioch’s grandmother, Jeanine Balzac, who would fill her home with roses from the garden. She would dry the petals and keep them in glass jars; the essence of which has been captured in this beautiful candle. When your day has been loaded with the everyday grind of motherhood, work and simply managing modern life, La Rose is a practical and indulgent reminder to slow down, breathe and enjoy the beauty that surrounds us all. Any little girl with even the tiniest tuft of hair will welcome a Pixie’s Bow. In a beautiful soft pink, these pretty bows are a perfect accessory. 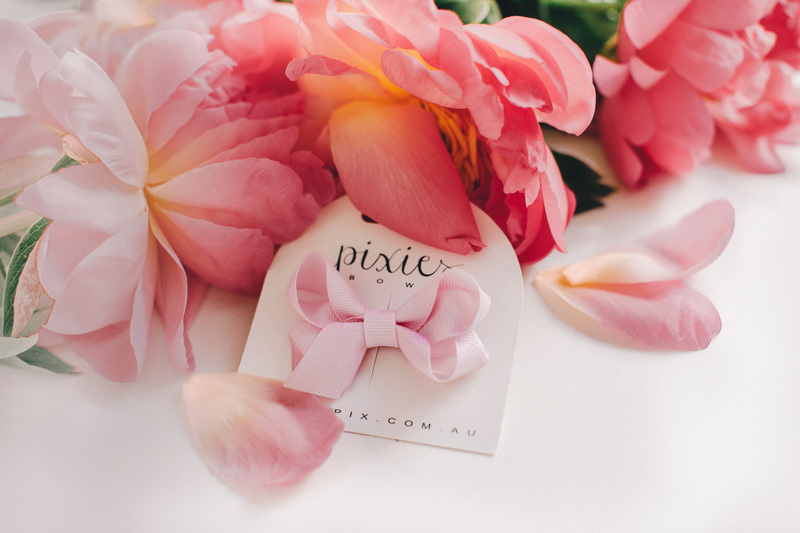 Created by Pixie Curtis and her mother Roxy Jacenko, Pixie’s Bows fans include the daughters of Sarah Jessica Parker, Jessica Alba and Katie Holmes. If your beaches and your social media feeds were flooded over the summer with hand-painted, customised basket bags, you have The Paradise Catcher to thank for it. 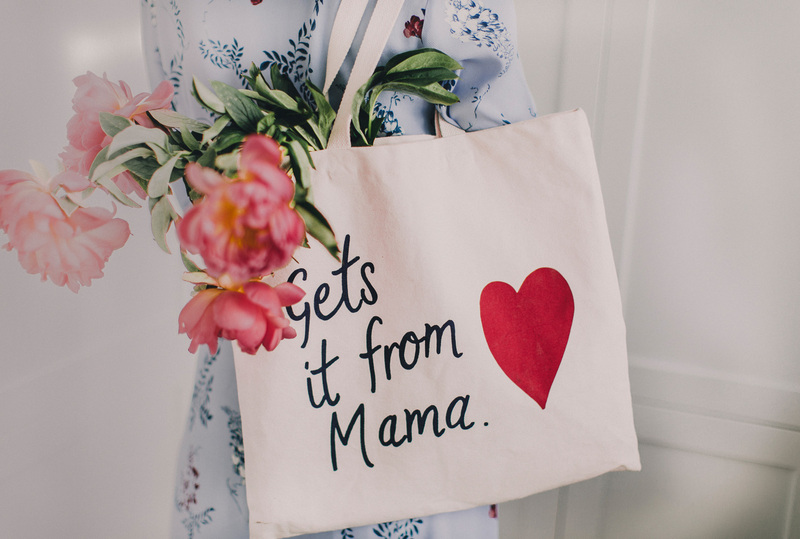 Created by Emily Armstrong – ex-British Vogue Associate Publisher, who also happens to be Editor at Large at The Grace Tales – this “Gets it from Mama” edition has been created especially for GRACE Collective members. A hard-working, style-focused bag, it can carry your laptop, your baby gear or your shopping. Last but certainly not least, the GRACE Box contains a beautiful woven notebook designed by The Grace Tales team. 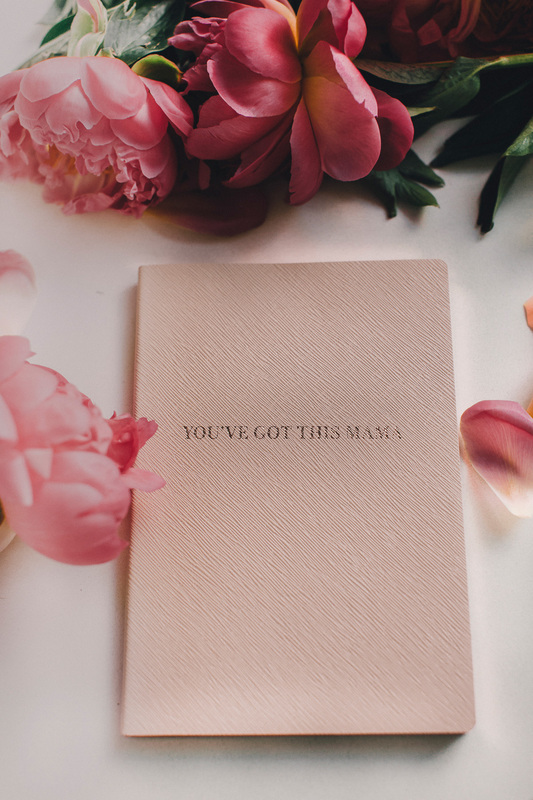 Ready for your thoughts, dreams, or even simply the daily to do list, it’s printed with the phrase, “You’ve got this, mama.” Because, well, you’ve got this. 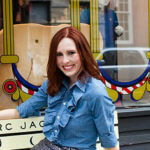 Hoping for a GRACE Box to arrive on your doorstep? 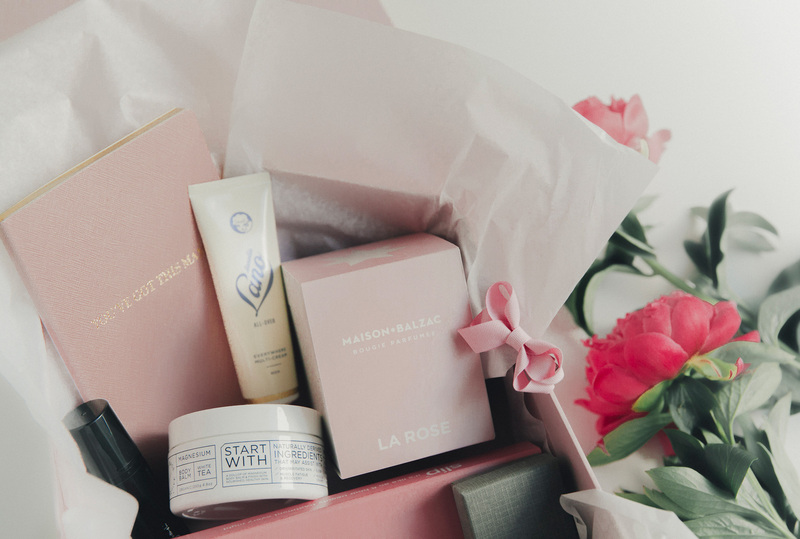 To receive a GRACE Box of your own, you can sign up to become a GRACE Collective annual member, where you’ll also receive unlimited access to The Grace Tales content, priority access to VIP events, networking and community building, and so much more. 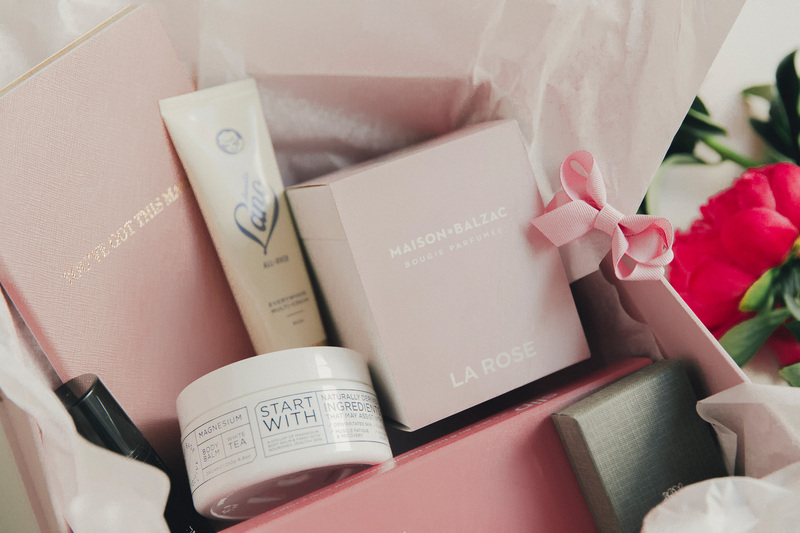 The GRACE Box can also be given to a friend (hello, baby showers) by purchasing a GRACE Collective Gift right here.